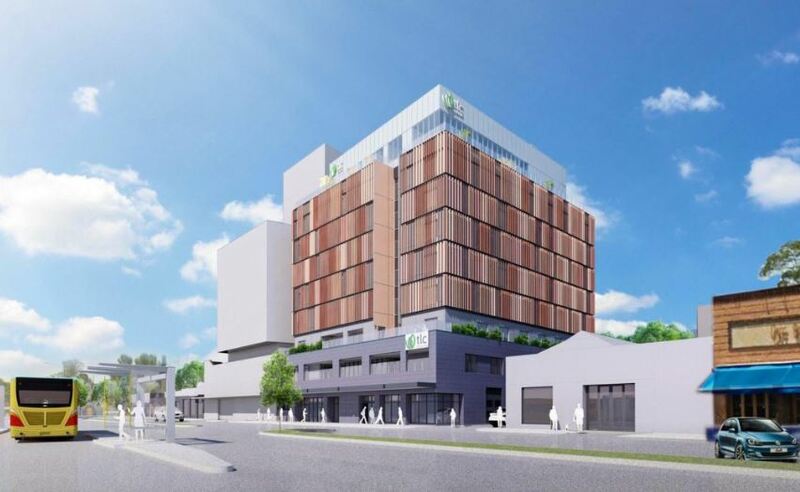 Billed by the private operator as Melbourne’s first dedicated high-rise aged care home, the $40 million development in Fitzroy North, 3km northeast of the CBD, will feature 123 beds plus an on-site medical centre with RADs ranging from $550,000 for a classic room up to $1,250,000 for the level 7 penthouse. TLC has 12 aged care facilities built or in development across Victoria and has been working since 2015 to integrate ‘community healthcare hubs’ to provide medical services to residents and the wider community. Melbourne has several vertical village and aged care developments going up too. Australian Unity is currently building a 12-storey retirement and aged care tower at its Rathdowne Place village in Carlton while other operators such as Stockland are pushing ahead with similar developments.